Most chandeliers\\\\\\\\\\\\\\\' frames are shipped out semi-assembled. Some smaller size frames consist of 3 or 4 separate pieces which require some assembly time. Assembly times vary from model to model. Frames and crystals are packed separately for safe and secure delivery. All of our offers are backed by 100% satisfaction guarantee,if for any reson you are not satisfied ,you can return the item to us in it\\\\\\\\\\\\\\\'s original condition for a refund or an exchange. Before mailing us back the item,please contact us for the detailed return&exchange instruction. We will return all your money except the shipping and handling fees after we receive your return items. The company\\\\\\\\\\\\\\\'s annual turnover is more than 9 million USD. 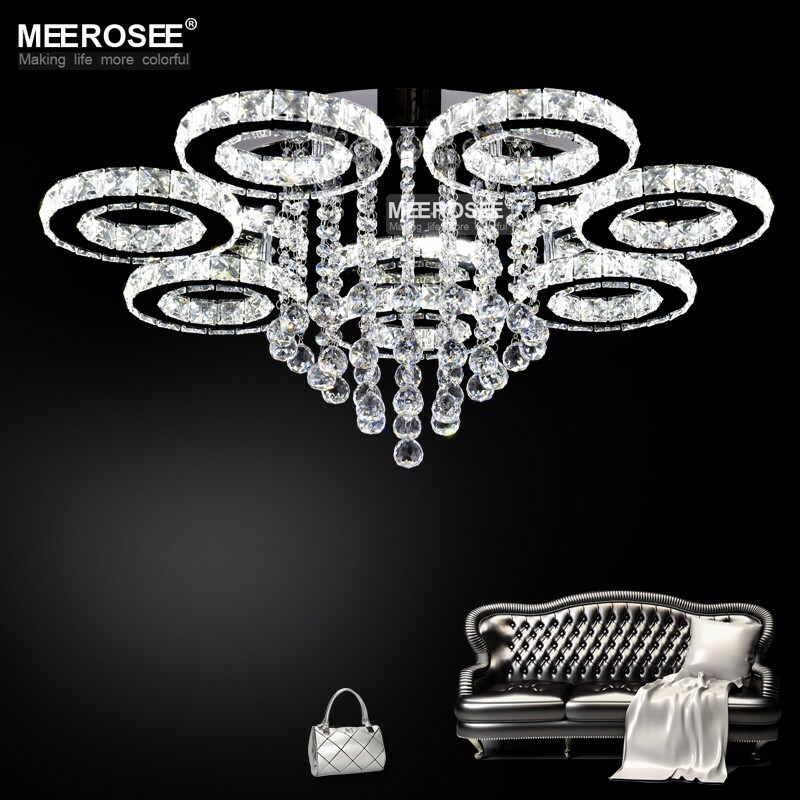 Sunwe Lighting products have a great reputation of its high-quality. If you have any dissatisfaction, please give us the opportunity to resolve the problem before leave us a negative feedback, we are sure that there is always solution and we sure don\\\\\\\\\\\\\\\'t want a bad feedback to be where the transaction ends.